Attention anyone who wants to see girls succeed: tune in to this conversation with bestselling author Rachel Simmons. 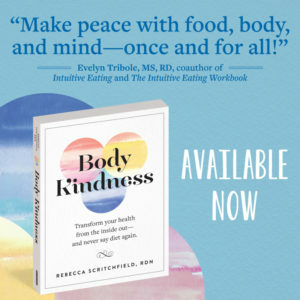 Her latest, “Enough As She Is: How to Help Girls Move Beyond Impossible Standards of Success to Live Healthy, Happy and Fulfilling Lives” serves as the backdrop for our chat. Rachel’s research shows girl’s competence does not equal confidence. Girls have never been more anxious and overwhelmed, feeling that no matter how hard they try, they will never be good enough. Rachel Simmons is a bestselling author, educator and consultant helping girls and women be more authentic, assertive and resilient. 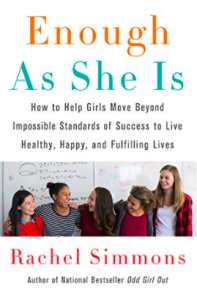 Her latest release, “Enough As She Is: How to Help Girls Move Beyond Impossible Standards of Success to Live Healthy, Happy and Fulfilling Lives”, is due February 27 from HarperCollins. Her previous work includes the New York Times bestsellers Odd Girl Out and The Curse of the Good Girl. 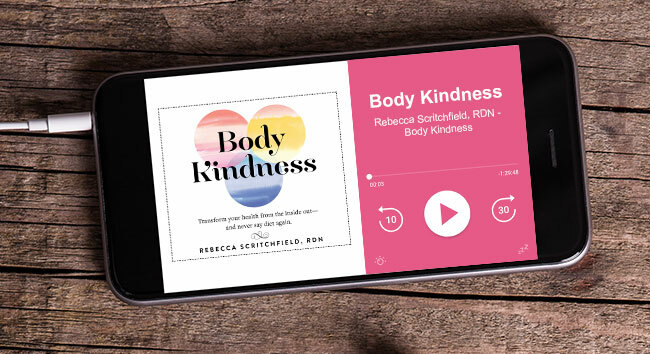 As an educator, Rachel teaches girls and women skills to build their resilience, amplify their voices, and own their courage so that they—and their relationships—live with integrity and health.